WooCommerce is an open source platform for building an eCommerce store for WordPress users. Speed and reliability are the main factors behind every successful eCommerce website. Your website should load quickly regardless of all the issues. Optimizing your website gives you better performance of your website. By performing some of the basic optimizations you can easily bring up your WooCommerce site. If you are not a beginner then you may be already familiar with the term hosting. In case your store starts to experience slow loading time, the best option is upgrading your hosting plan. When your business grows past a certain size and you also start to experience slow loading times then it is definitely the time for an update. When you move to higher plans you will get more resources and better hardware you get access to. We at Aspiration hosting come with both cloud hosting and dedicated cloud servers. We have a range of packages that will suit the smallest to the biggest of businesses. Optimize all your product images and videos. These will take more time to load than the plain text. You will lose your business if a customer experiences slow loading speed. Heavy loading times irritate the visitors and they will find another, since they have a lot of different options. The chances for that customer to return back to your website is low. 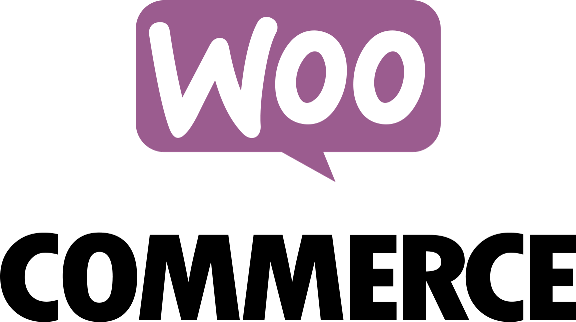 WooCommerce extensions are the best option to add additional features to improve your store’s performance. After installing different extensions if you feel your website is loading slowly, then you have to check each extension one by one. Proceed slowly and check if your loading times improve after disabling each extension by using Pingdom. Reach us to know more about it. We are always happy to help you.